The charming Vikram is arguably one of the most popular stars in the Tamil film industry today. He enjoys a strong fan following thanks to his good looks, versatile performances, and evergreen personality and of course range as an artiste. Perhaps that is why a recent rumour about him doing a cameo in the Malayalam film ‘Rosapoo’ created quite a buzz in the industry. However, now, it seems that such a thing is not happening. According to a leading website, his manager has confirmed that Vikram will not be doing a cameo in any film in the near future. “No, it is not true. Vikram sir is not acting in any cameo roles in any film now,” he added. Well, that kind of settles things and puts all rumours to rest. However, had this indeed turned out to be true, it would have awesome news indeed! 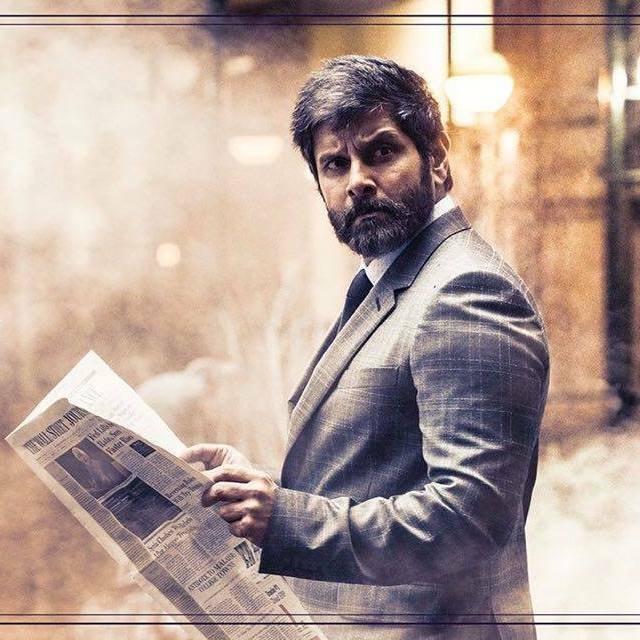 On a related note, Vikram currently has ‘Sketch’ and ‘Dhruva Natchathiram’ in his kitty, Sketch is an action-comedy and has been directed by Vijay Chander. In it, he will be seen alongside actress Tamannaah. Sometime ago, she had praised him and said that he is a very enthusiastic person. “Vikram is an actor who has been around for long. His knowledge and talent can be well understood through his body of work. Yet every time he works on a new project he is still meticulous about it and is a thorough professional,” she had added. As far as ‘Dhruva Natchathiram’ is concerned, it is a spy-thriller and also features Aishwarya Rajesh in the lead.